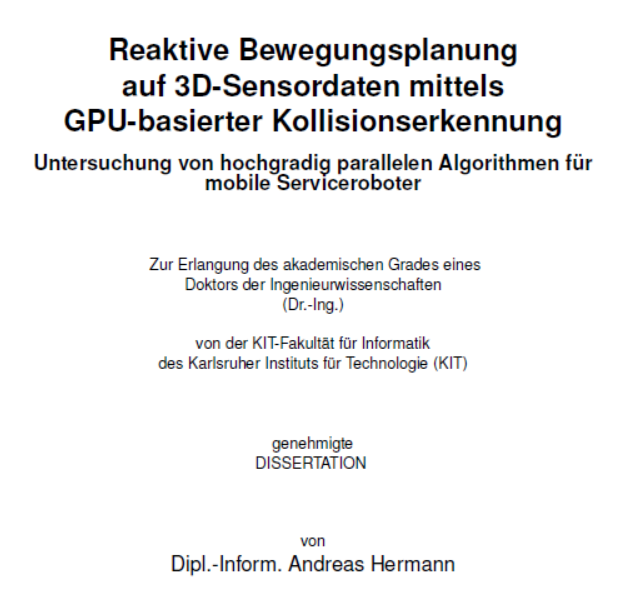 New analysis methods for computer systems can prevent outages in the offshore industry. This will lead to both time and money being saved. 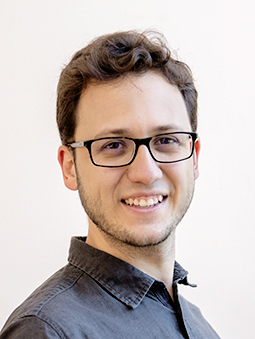 Luis Miguel López Ramos is a postdoctoral research fellow and affiliated with SFI Offshore Mechatronics (SFI) and the Wisenet Lab at the University of Agder, where he researches signal and data processing. Postdoctoral Research Fellow Luis Miguel López Ramos is affiliated with SFI Offshore Mechatronics at UiA. The SFI which López Ramos is affiliated with is the largest research project ever led by UiA. The project period lasts from 2015 to 2023 and aims to increase cooperation between the business sector and prominent research environments. For the last two years, López Ramos has developed a data analysis method where an algorithm predicts future behaviour in a system based on previous behaviour. López Ramos’s algorithm can go through a large amount of data and calculate when an unexpected change may occur. The method can also reveal information about the location of the change point in the system. “The information we get from predicting the behaviour of a time series of data signals may provide simple and comprehensible explanations for complex phenomena in oil and gas platforms,” López Ramos says. “In López Ramos’s work, you do not need to make such assumptions, because a data-based procedure is used instead, ” Professor and SFI Centre Director Geir Hovland says. By analysing large amounts of data from complex systems through the algorithm, correlations in data can be discovered that would otherwise not have been discovered by conventional procedures,” Hovland says. “Oil and gas platforms have very complex systems. Technology that can discover behaviour that may lead to system errors will have a large significance for these platforms” López Ramos says. 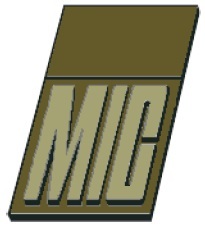 “His methods are general and not specifically adapted to the oil and gas industry. Therefore, it is possible to transfer them to other fields. In the future, we hope that his algorithms also can be used within health services for treating patients, among other things,” Hovland says. “I hope that in the future my methods can be of use to several sectors. In the course of this year, some of the methods should be ready for further development,” López Ramos says. 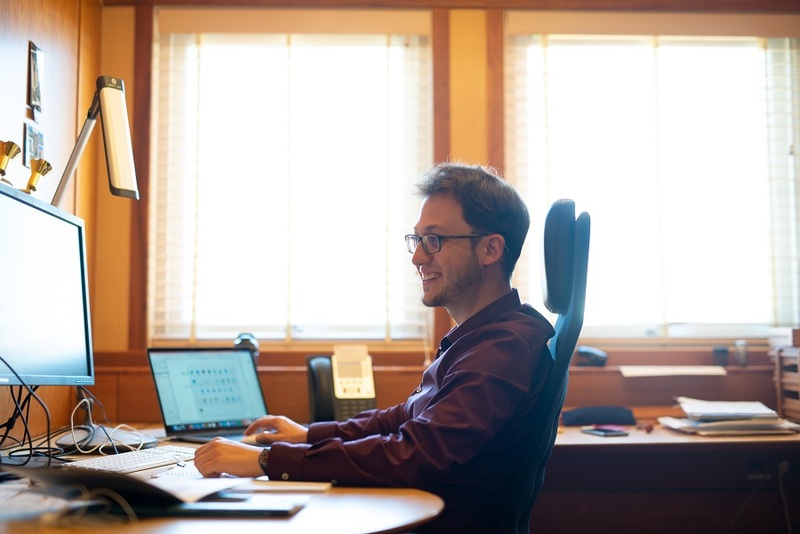 Postdoctoral Research Fellow Luis Miguel López Ramos from UiA is developing an algorithm that can go through a large amount of data and calculate when and where unexpected changes may occur. NORCE Energy (SFI Offshore Mechatronics, WP3) will present: Data and uncertainty in drilling optimisation: what’s good enough? 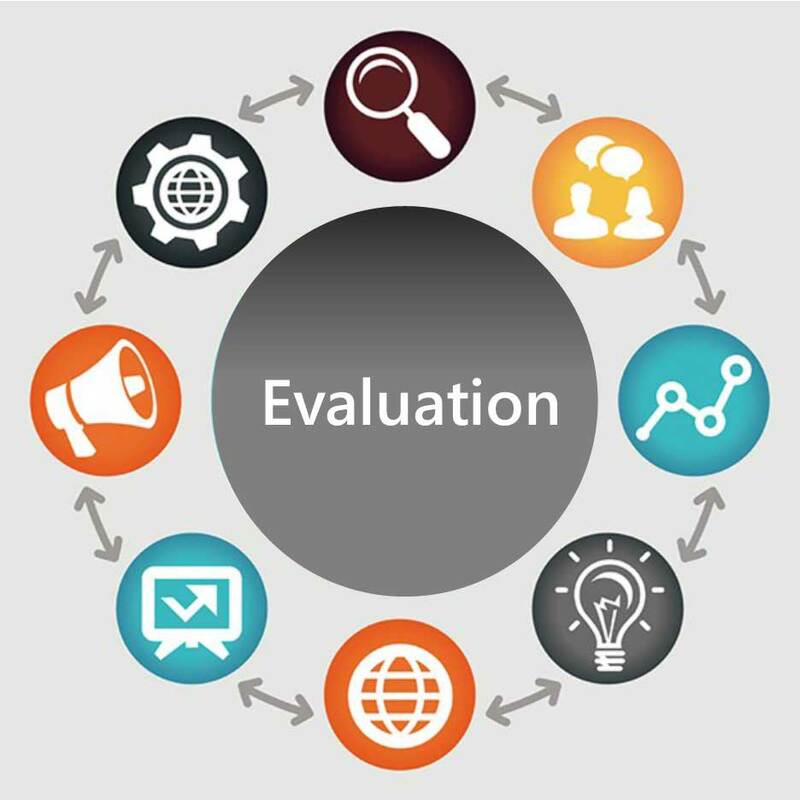 Documents D) are the individual partner evaluation reports and these are not shared with all the partners in the centre. 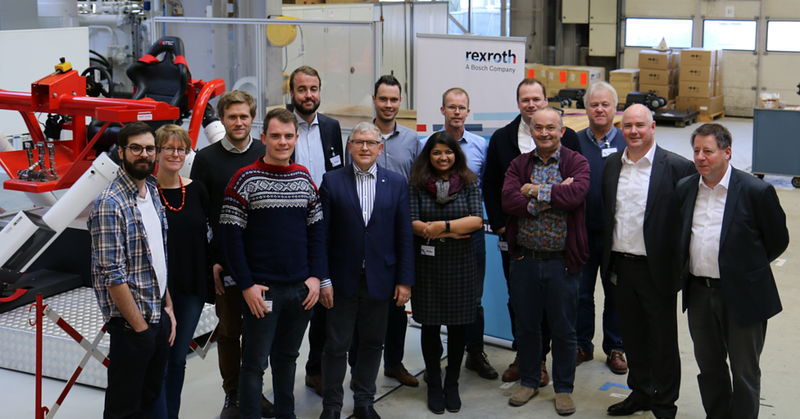 In December 2018, members of the international knowledge and research hub SFI Offshore Mechatronics have visited the Rexroth cylinder factory in Boxtel, the Netherlands, to learn all about condition monitoring features in Rexroth hydraulic and electro-mechanic cylinders. Find out more about Bosch Rexroth large cylinders at https://lnkd.in/g99Hb8m.